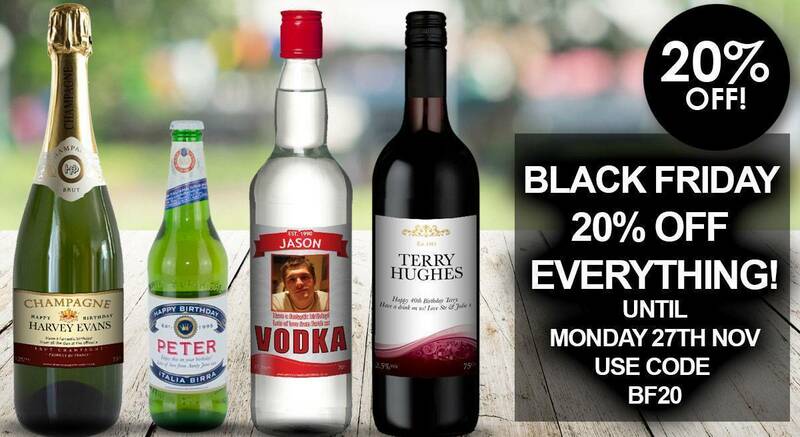 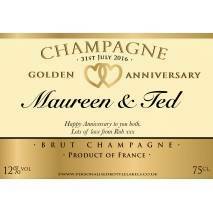 Need something a little bit special for this year’s anniversary? 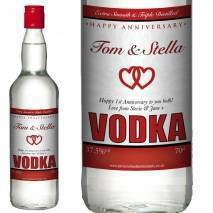 Want to show the other half what they really mean to you? 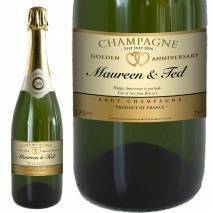 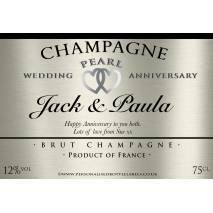 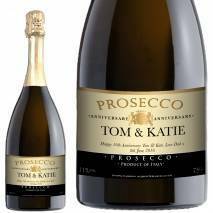 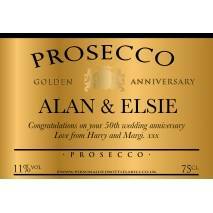 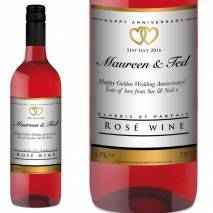 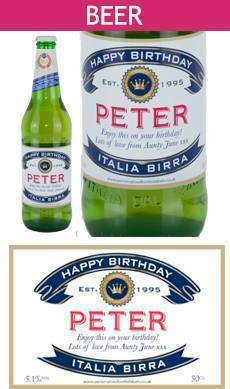 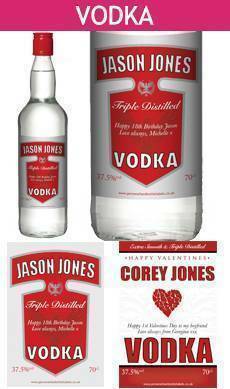 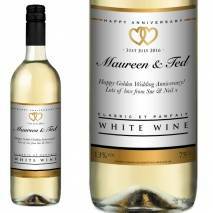 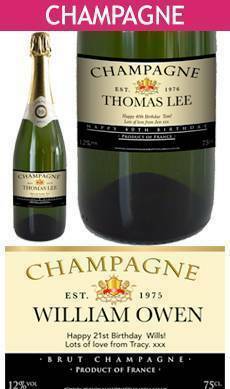 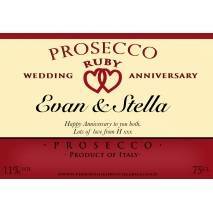 Luckily our Personalised Anniversary Labels have all the answers you’ve been looking for! 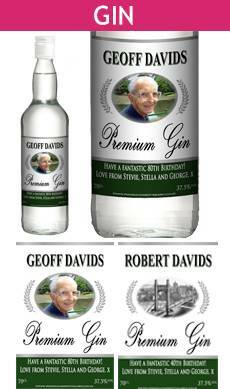 Create anything you like with a couple of clicks and then double check everything is just perfect with our intuitive live label preview. 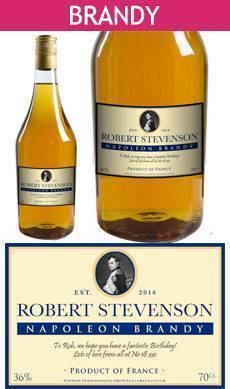 If you do that, we’ll do the rest! 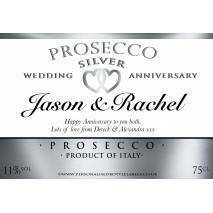 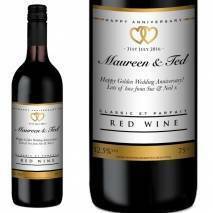 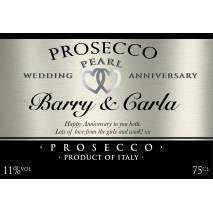 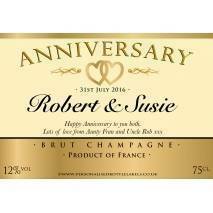 Make this year perfect with our Personalised Anniversary Labels and never have to get last minute gifts from the petrol station again!